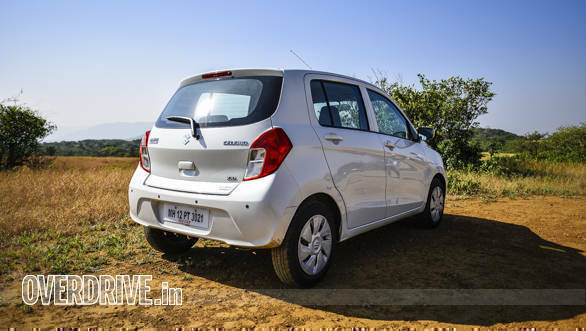 Maruti Suzuki has achieved an important milestone with its compact hatchback, the Celerio. 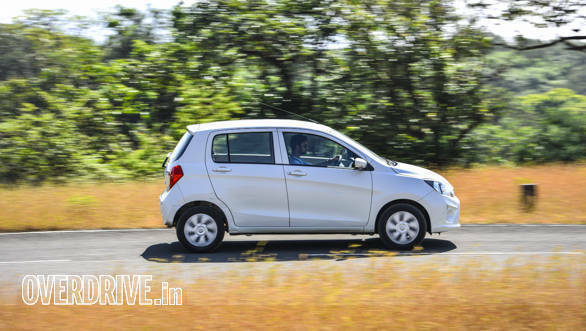 The largest car manufacturer has recorded a sales of over 1 lakh units by selling a total of 1,03,734 units of Celerio in 2018-19. Maruti Suzuki mentions that the latest sales numbers are 10 per cent more compared to that of the previous tear. With its latest achievement, the Celerio joins the ranks of other successful offerings from Maruti Suzuki like the Alto, WagonR, Swift, Baleno, DZire and also the Vitara Brezza SUV. "We are delighted that this glorious benchmark has been achieved by Celerio. With evolved design, technology and ease of driving, Celerio has successfully won hearts of many Indian customers. It was the first car to democratize two-pedal technology and the recent upgrade in its safety features has significantly enhanced its appeal as the perfect city car. Based on customer feedback, we have continuously provided new contemporary features in Celerio to keep them delighted." stated, R S Kalsi, Senior Executive Director - Marketing & Sales at Maruti Suzuki India Limited.